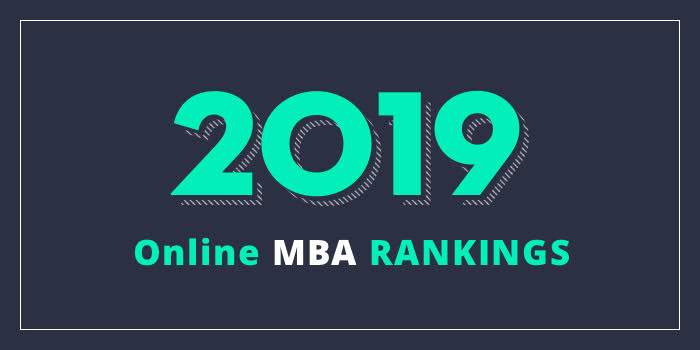 Our 2019 rankings of the Top Online MBA Programs in Utah. For an explanation of ranking criteria, click here. The David Eccles School of Business at the University of Utah offers an online MBA program that takes 24 months to complete. The 48 credit hour Eccles MBAO program allows students to take two courses at a time, with courses held in five and 10-week blocks. Students will take courses such as Global Business, Data Analysis, Business Ethics, Business Technology, Managing & Leading Organizations, Project Management, and many others. Per the school, MBAO classes are available 24/7 and “provide a dynamic, highly interactive learning experience. On-demand lectures with in-depth discussions between team members and faculty using high-end web conferencing means “class is “whenever and wherever” students want it to be. Students also have the opportunity to interact with faculty and other students in a weekly live web-conferencing session, as well as during one three-day on-campus residency. Online forums and multimedia are also utilized in this AACSB-accredited program. The Dixie L. Leavitt School of Business at Southern Utah University (SUU) “offers an experiential learning environment that combines theory and practice, and is designed to prepare students to become fully engaged, productive and ethical members of the business community and society.” The school offers an MBA program (SUU MBA) that may be completed online or on-campus. Students can self-select each semester to take 1-5 courses and opt to take summer courses or take summers off. Program highlights include a dedicated Career Coach for business students with focus on employer outreach to coordinate internship and employment opportunities, and a 96.5% employment rate after graduation. Course highlights for program include Accounting for Decision Making, Managerial Economics, Managerial Finance, Marketing Management, and Strategic Management. Elective courses are offered in the areas of Accounting, Data Analytics, Economics, Entrepreneurship, Finance, Human Resources, and Management. For students who have already completed business foundation courses such as Business Law, Calculus and Statistics, the AACSB-accredited SUU Online MBA can be completed in just one year.